Google recently announced that it has decided to invest $22 million in KaiOS development and build versions of its apps specifically for this platform. 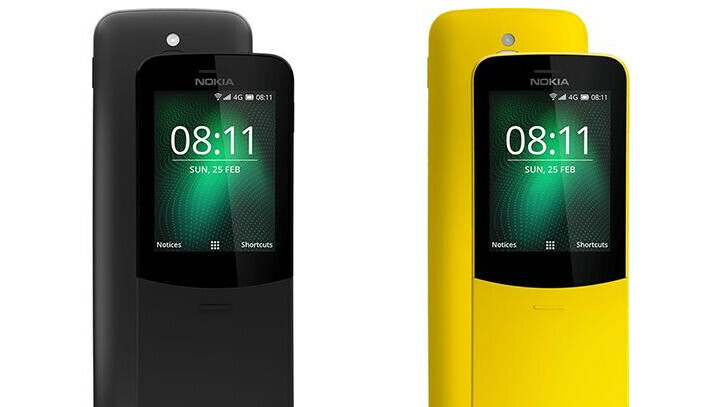 One of the not so many handsets that run the so-called KaiOS, a simplified version of the Firefox OS, Nokia 8110 4G is expected to receive support for a few apps very soon. Many of you probably can't imagine a phone that doesn't come with any social apps, but Nokia 8110 4G is missing quite a lot of apps that would make it a decent social media tool. However, HMD Global recently confirmed that at least one major chat service will have its own dedicated app on KaiOS – WhatsApp. 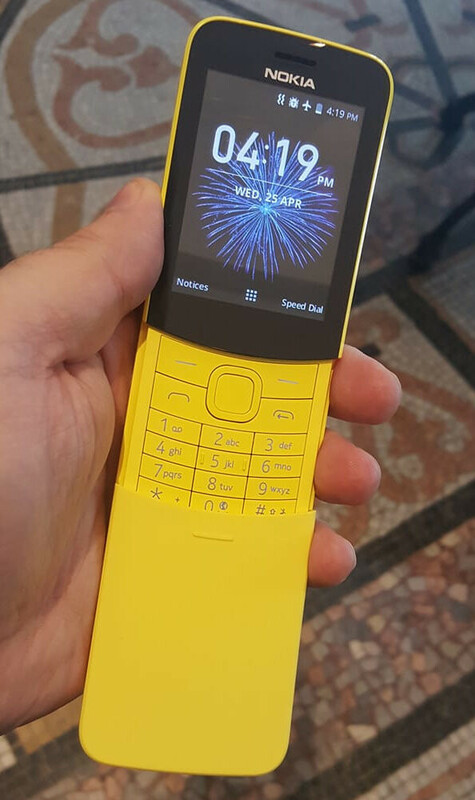 HMD's CPO Juho Sarvikas stated last week that WhatsApp will be coming on KaiOS, and, consequently, on the Nokia 8110 4G. Along with WhatsApp, two other important apps may get KaiOS support: YouTube and Facebook. These apps and services will be added to the Nokia 8110 4G in a future update, which will be announced by HMD and KaiOS Technologies in due time. As KaiOS devices penetrate more markets, we expect more apps to get support for this platform, especially that giants like Google declared their support for it. I'm happy to see HMD/Nokia supporting these KaiOS devices. More than ever before, there needs to be a third alternative to Android and iOS that is truly viable, international, and affordable... I will be watching to see if KaiOS really is that alternative, and I am hoping to see HMD/Nokia play a little more in this space.